Mojo gets his first goal for the Red Devils! Manchester United have extended their lead against Cambridge United in heir FA Cup fourth round replay clash thanks to a first goal for the club from Marcos Rojo. 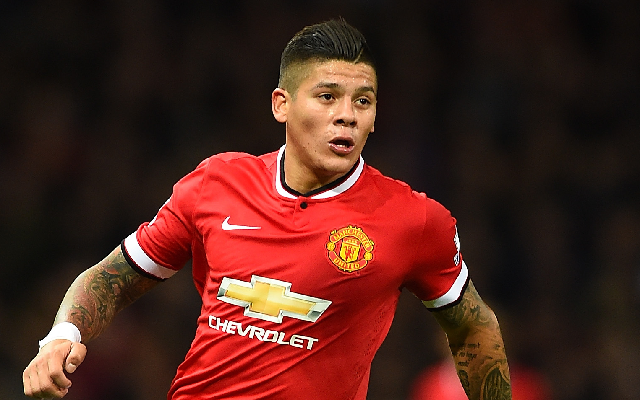 Rojo’s effort came shortly after Juan Mata had given the Red Devils the lead at Old Trafford.